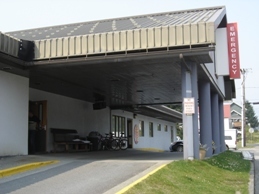 The emergency room entrance is located on North 2nd Street, between Excel and Fram Street. Petersburg Medical Center is a Critical Access Hospital. We offer 24 hour emergency care to the community of Petersburg. Our ER is staffed through an on-call roster of our four family practice physicians. Patients presenting to the emergency room can expect to be seen by the physician within 30 minutes of their arrival. 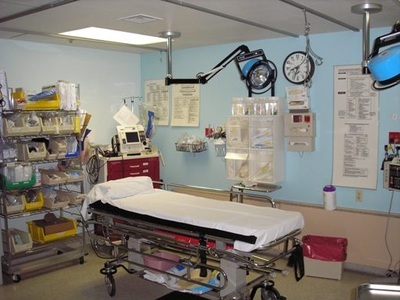 For emergencies requiring advanced specialty care or surgery, patients will be stabilized and transferred to another facility.